Make an informed decision when selecting a contract, custom or toll manufacturer for your products. 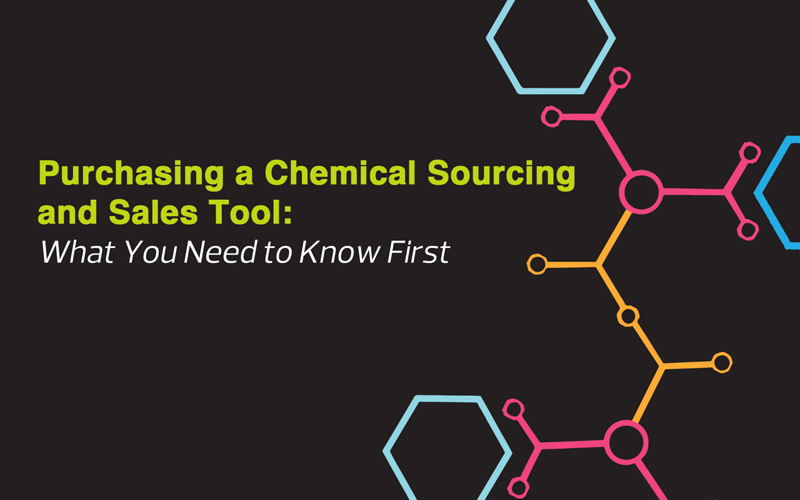 Connect with ChemicalInfo Subscribers by submitting a company listing to be added to the Contract Manufacturing directory online now. Make an informed decision on a contract or custom manufacturer for your product.